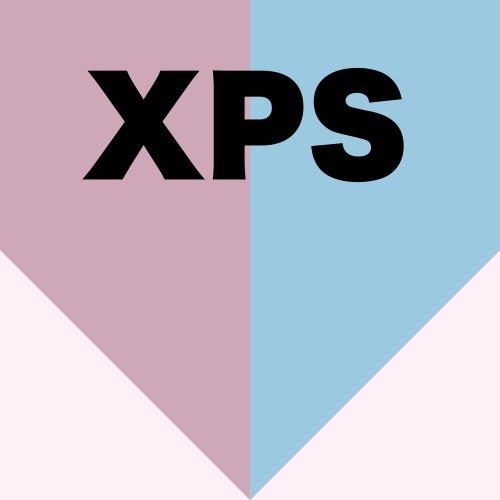 For years people have thought XPS is superior to EPS - is it really? 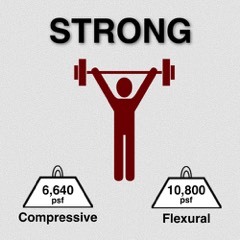 Plymouth Foam's Engineered EPS can be made in various densities and can achieve compressive strength up to 8,640 lbs/ft and flexural strength up to 10,800 lbs/ft. It is amazing that such a light product, that is 98% air, is so strong. 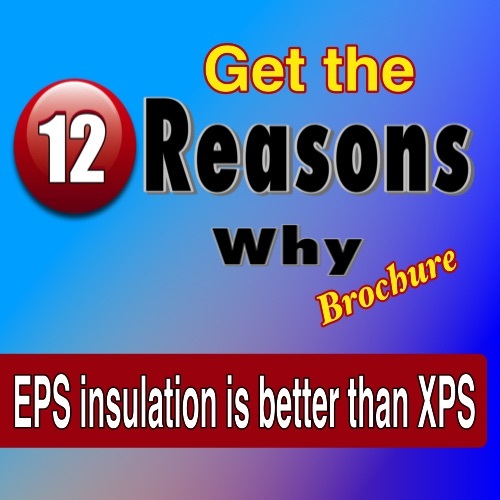 EPS has another advantage over XPS insulation in that a laminated poly facer can be applied to the board. 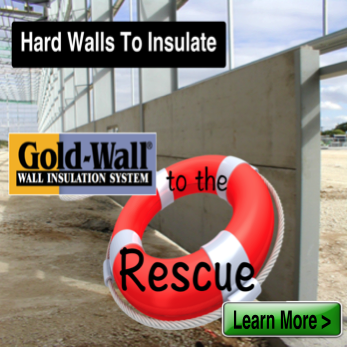 This high performance poly facer increases durability, fastener holding and impact resistance. 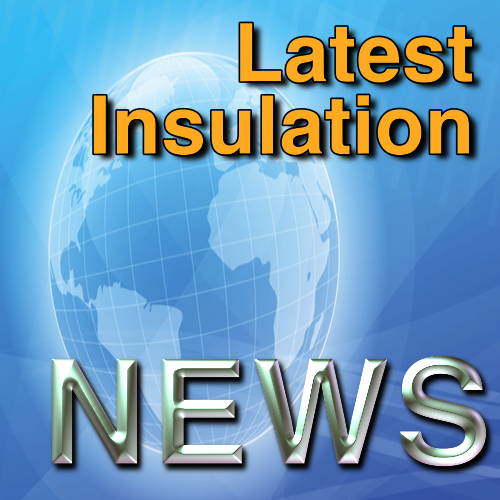 Our Poly facers come on both sides of the insulation and can be manufactured using clear or reflective facers. Facers can be all clear, all reflective or clear on one side, reflective on the other. EPS and XPS at same densities are similar in durability but add a facer and EPS is superior. 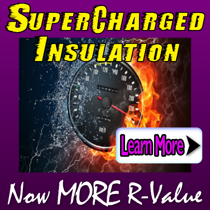 Due to all the properties of EPS, this rigid insulation makes the perfect moisture management product for various application, racially below grade. 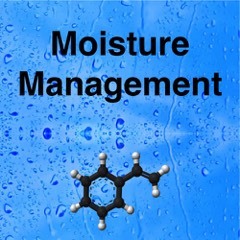 Both EPS and XPS products resist moisture but only EPS has the great ability to expel it. XPS warranties 90% of its R-value. 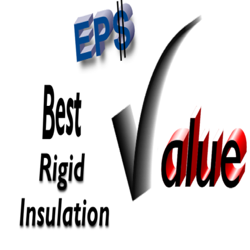 EPS warranties 100% of its R-value. These of course are under the conditions of the warranties. (see XPS Warranties) The reason for the differences is really the Off gassing and the dropping of the R-value in XPS insulation. 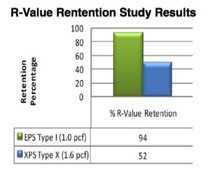 EPS does not suffer from dropping R-value, therefore it can give the full 100%. 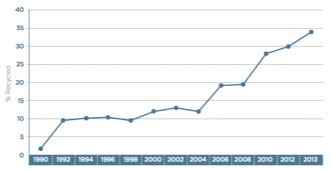 * Published R-Values come directly from the manufacturer’s publications. 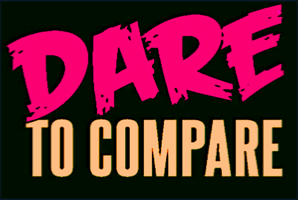 XPS R-values were used from Owens Corning and Dow. 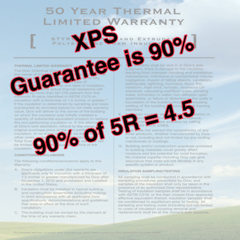 Guaranteed R-value was from XPS Manufactures publication - See Warranties. 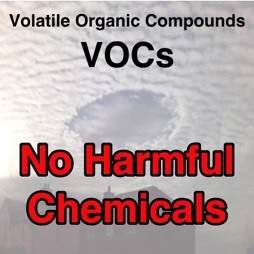 Hydrofluorocarbons (HFCs) are listed as a Volatile Organic Compound (VOC). XPS contains HFCs, EPS does not. As a VOC, HFCs has a high GWP (global Warming Potential) as high as 3000 times more than that of carbon dioxide. At a global level, releases of HFCs have serious environmental consequences as it can stay in the atmosphere for hundreds of years. Imported XPS may contain HCFCs as many developing countries are not under the same manufacturing restrictions as the United States. 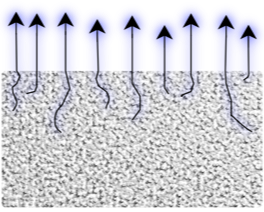 HCFCs, although not as stable and therefore not so persistent in the atmosphere as CFCs, HBFCs or Halons, they can still end up in the higher atmosphere (stratosphere) where they can destroy the ozone layer, thus reducing the protection it offers the earth from the sun's harmful UV rays. HCFCs also contribute to Global Warming (through "the Greenhouse Effect"). Although the amounts emitted are relatively small, they have a powerful warming effect (a very high "Global Warming Potential"). The difference in cost between XPS and EPS can range from 20% - 40%. EPS is always less, but more importantly it less per R-value inch as well. 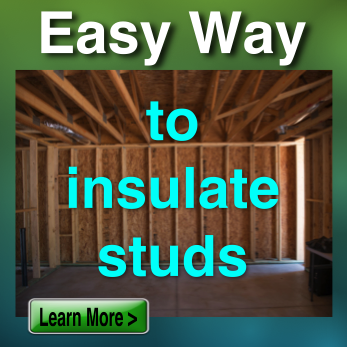 (by the numbers) In fact, EPS is the best value in rigid insulation. Many building profession are learning the facts and costs of EPS and are starting to Value engineer projects (Value Engineering EPS) Recently a contractor saved $1000 on a project by just switching from XPS to EPS. 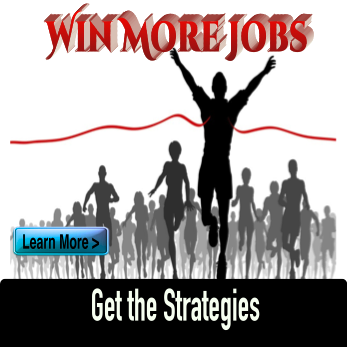 (See how he did it) With all these advantages, what is keeping you from using more EPS? During the manufacturing process, XPS and EPS provide a far different exterior surface. XPS almost has a skin, which makes bonding to that skin less desirable. EPS on the other hand has a surface that excepts bonding very well. 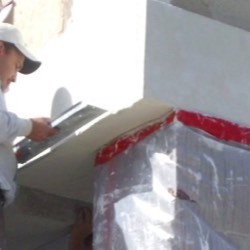 In fact, the Insulated Concrete Forms (ICFs), Exterior Insulated Finish System (EIFS) and the Structural Insulated Panels (SIPs) industries have found EPS to have exceptional bonding capability. 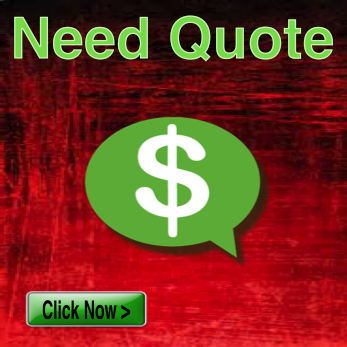 These building components industries prefer EPS and believe the product is far superior to XPS. The packaging industry has also found EPS exceptional for component bonding. 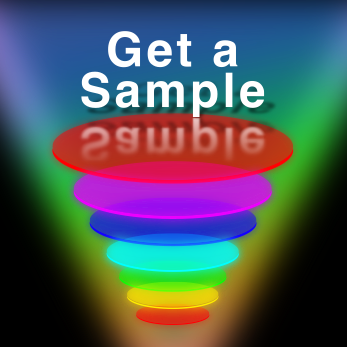 High end packaging prefers EPS because of its physical bonding capability. Some of the XPS is made in China or other parts of the County. 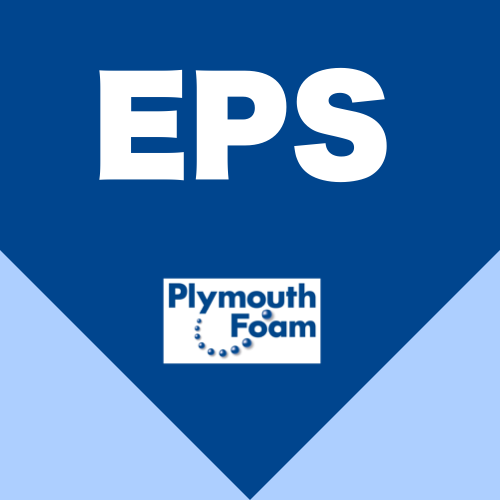 But Plymouth Foam is proud to say, our EPS insulation is Made in the USA. 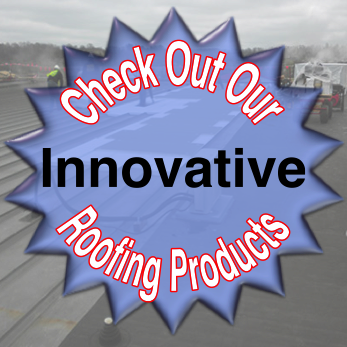 The building industry is requiring more customization of products. 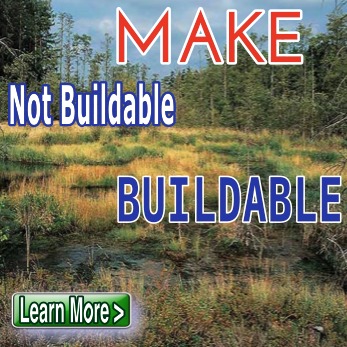 The 4’ x 8’ sheets are ok, but more and more building professional are looking for more. Basement wall heights of 9’4” as an example, wouldn’t one piece covering the 9’4” height be better. 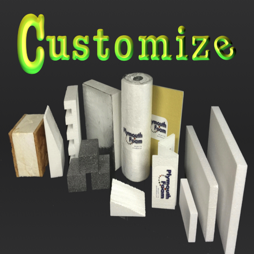 EPS is far superior in its ability to make custom sizes, shapes and thicknesses. XPS is limited to 3” - 4” thick, where EPS can be made up to 48” thick. XPS is limited to R-15, where EPS can go up to R-209. ASTM E84 is the test method for surface burning characteristics of building materials. 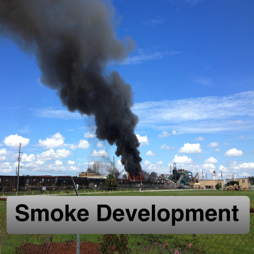 This test covers flame spread and smoke development. 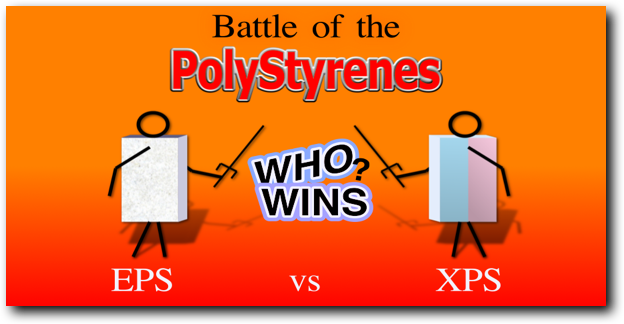 Polystyrenes (XPS & EPS) have very similar characteristic when it comes to the introduction of fire. Flame spread is identical but EPS has a lower flame spread. 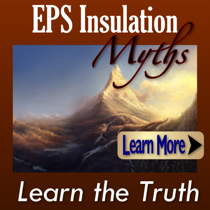 Some would believe in simple terms that EPS is 98% air with no blowing agent. 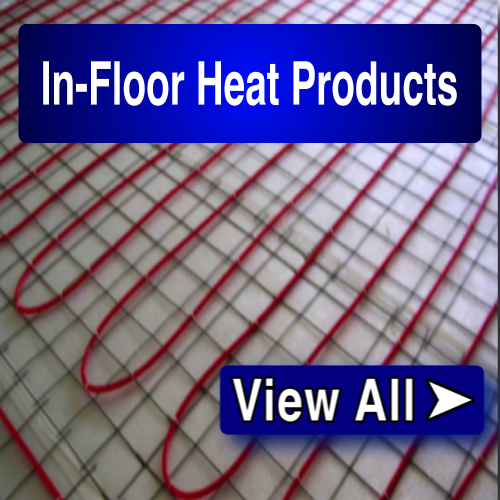 Both products do meet the IBC requirement for building products. 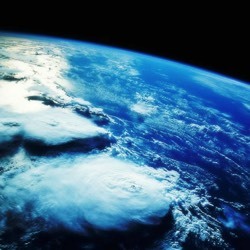 The Global Warming Potential (GWP) was developed to allow comparisons of the global warming impacts of different gases. According to the US Environmental Protection Agency,” the larger the GWP, the more that a given gas warms the Earth compared to CO2. GWPs provide a common unit of measure, which allows analysts to add up emissions estimates of different gases.” (EPA - Green House Gas Emissions) The chemical compound HFCs contribute XPS having a higher GWP than EPS. Technical information contained herein is furnished without charge or obligation and is given and accepted at recipient’s sole risk. 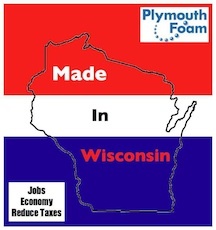 Because conditions of use may vary and are beyond our control, Go Plymouth Foam.com makes no representation about, and is not responsible or liable for the accuracy or reliability of data associated with particular uses of any product described herein. Go Plymouth Foam.com believes the information and recommendations herein to be accurate and reliable. However, since use conditions are not within its control, Go Plymouth Foam.com does not guarantee results from use of such products or other information herein and disclaims all liability from any resulting damage or loss. 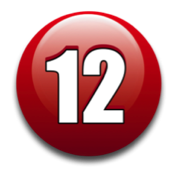 No warranty, express or implied, is given as to the merchantability, fitness for particular purpose, or otherwise with respect to the products referred to.